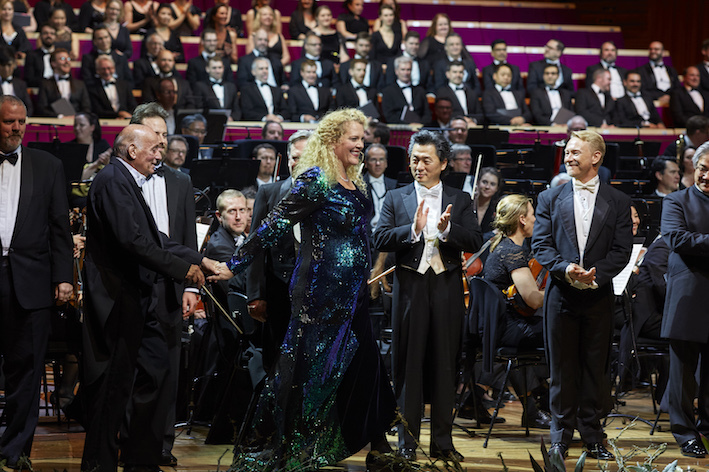 With regular Sydney home Joan Sutherland Theatre closed for most of this year for multi-million dollar renovations, Opera Australia has curated an alternative series of events at other Sydney venues. 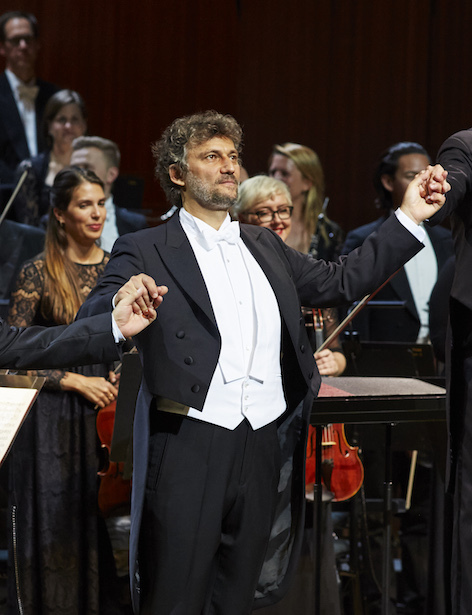 Arguably the flagship attraction, the concert staging of Richard Wagner’s epic opera Parsifal benefits mightily from the seaward of international superstar tenor Jonas Kaufmann. 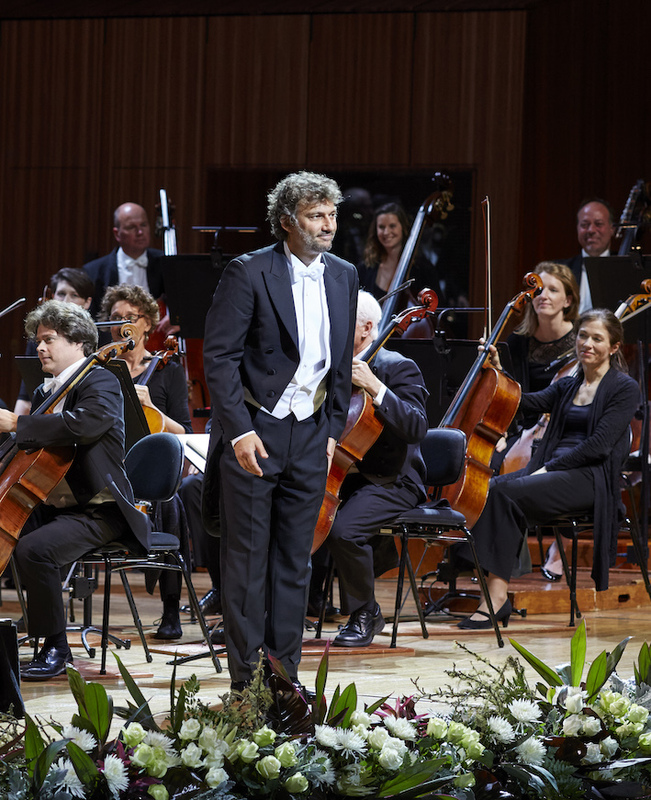 Kaufmann’s 2014 Australian recitals must have been enjoyable experiences, with the highly in-demand star returning to Sydney for three performances of Parsifal, one of his signature roles. He maybe the star attraction, but on stage Kaufmann is a team player, interacting genially with his co-stars and focusing intently on the work. The opera is an ideal chance to hear the burnished gold warmth of Kaufmann’s rich, supple tenor, enhanced by the precision of his German diction. Parsifal is presented as a traditional concert, with the orchestra on stage, chorus in rear bleachers, and lead singers standing in a line downstage. Consisting of long scenes with only brief sparks of action in its 5.5 hour running time, Parsifal is perfectly suited to a concert staging. Director Hugh Halliday creates interest in his use of space, and has the cast act the roles (to the best of their abilities). Appearing first as an innocent youth, Parsifal turns out to be the knight who can control the Holy Spear and cure the aching wound of King Amfortas. Being so familiar with role of Parsifal, Kaufmann achieves striking success in his portrayal of the character’s arc. 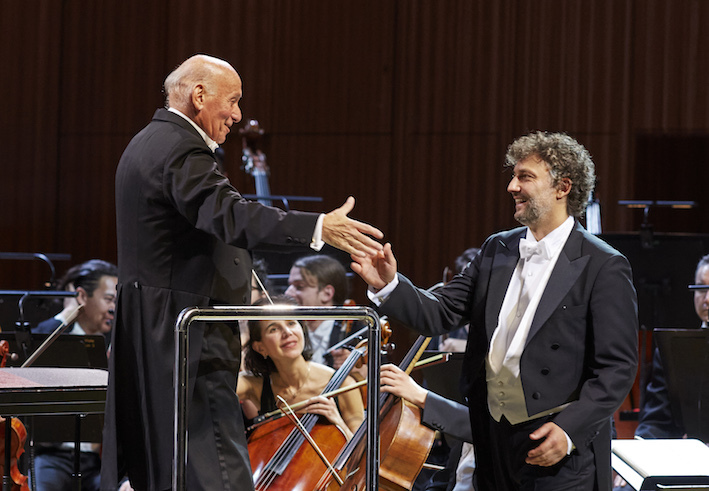 Beginning as a hesitant, insecure young man, Kaufmann clearly conveys the blossoming of the knight’s emotional intelligence and compassion, changing his vocal quality and body language from the point of awakening onwards. In a delightful sequence in act two, Kaufmann, as Parsifal, playful interacts with a stunning bevy of local artists playing seductive Flower Maidens. Dressed in a veritable rainbow of sheer silken gowns, Stacey Alleaume, Jane Ede, Anna Dowsley, Eva Kong, Julie Lea Goodwin and Dominica Matthews look divine and sound even better. Out of the pit, the Opera Australia Orchestra look splendid on the capacious Concert Hall stage. Maestro Pinchas Steinberg provides meticulous, detailed leadership, conducting the orchestra in a carefully measured, moderately paced performance. 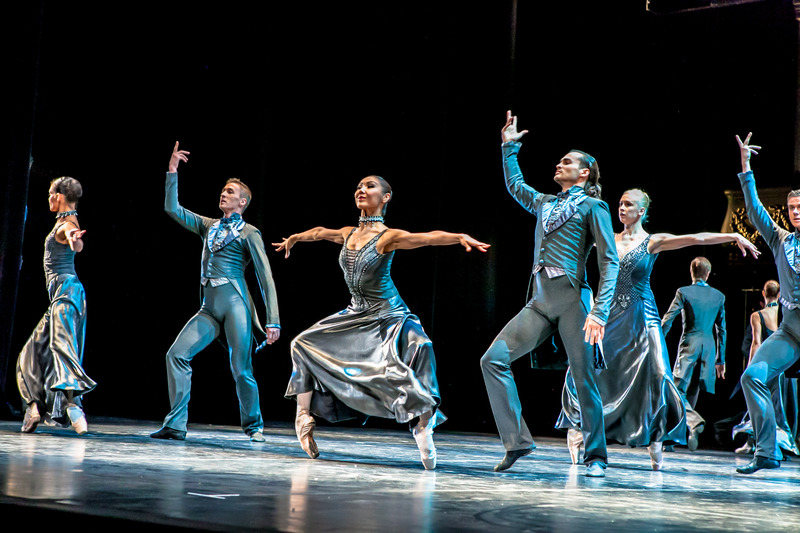 Dynamics are a feature, particularly pianissimo moments where the music has to sound as if it was in the distance. Likewise, preparation of the Opera Australia Chorus (by Anthony Hunt) is exemplary, achieving a decidedly angelic sound. A standout amongst the lead cast is Korean bass Kwangchul Youn as elder knight Gurnemanz. 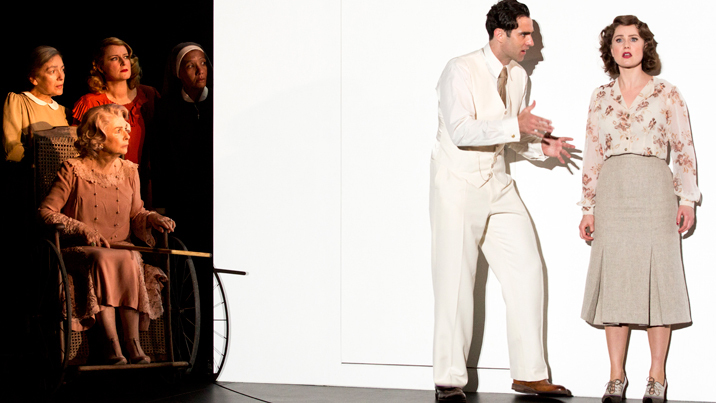 Youn sings the first vocal notes in the opera, and the standard is immediately set at the highest level. A singer of great authority and presence, Youn drives much of the action with energetic verve, and is a wonderful scene partner for Kaufmann in the dramatic final act. Youn’s performance is enhanced by his familiarity with the material; he rarely needs to glance at his score. 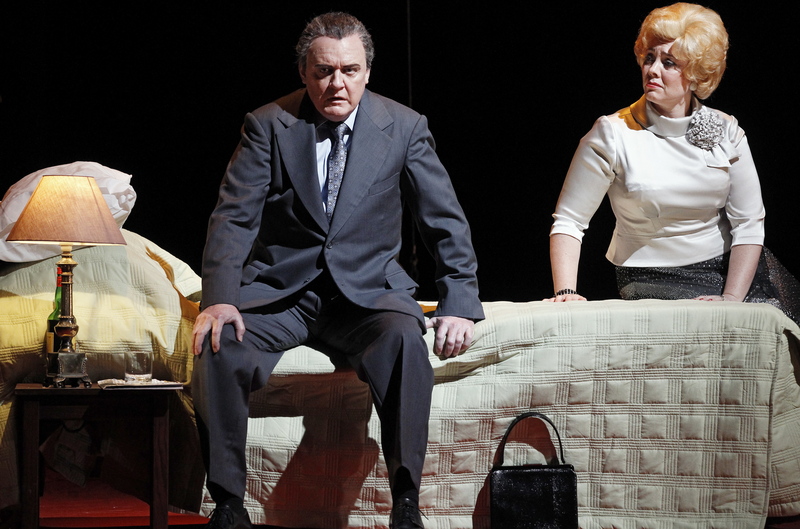 Australian baritone Michael Honeyman is in excellent form as troubled King Amfortas. Honeyman shows total commitment to the role, singing with honeyed quality and displaying steely focus as he plays a proud man on the verge of physical defeat. Revered local baritone Warwick Fyfe has a relatively brief, but devilishly intense, role as sorcerer Klingsor. Displaying the Wagnerian qualities that won him tremendous acclaim in the Melbourne Ring Cycle, Fyfe immerses himself in the malevolent role, performing with compelling intensity and singing with unflinching unwavering reliably excellent pristine vocals and colouring his tone with appropriately dark hues. Highly experienced American soprano Michelle DeYoung clearly displays the vocal range and steely intensity that underpin her Wagnerian background. Playing the wandering soul, and lone lead female character, Kundry, DeYoung has a striking stage presence, but undertakes little interaction with her castmates. Rising talent Anna Dowsley shines in a number of cameo roles, delivering sweetly pristine vocals. The chance to see Kaufmann in a full operatic role was a step up from the solo concert experience. Hopefully, his next visit will bring a lead role in a fully staged opera. 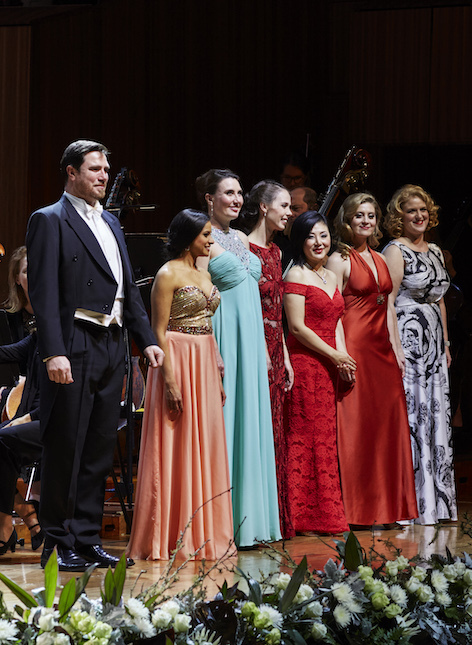 In the meantime, the stellar contributions of a wide range of artists made Parsifal a highly memorable event. Parsifal was reviewed at 2pm Saturday 12 August 2017 at Concert Hall, Sydney Opera House, where it plays again on Monday 14 August 2017. Thank you Mr. Parrish for this wonderful review, so detailed I felt I was in the theatre. You made it sound like one of those storied magical evenings of Opera that one only reads about but never experiences. I am a New York based Kaufmann fan and felt a wee bit jealous that Australia was hearing his sublime Parsifal. The Met Opera decided they didn’t need this great artist for the 2017-18 season, so this review of one of his live performances was much appreciated. I knew little about Opera Australia before last week, but reading the various articles and reviews, my interest has grown. I wish the company and the artists much and continued success! Thank you for taking the time to write such kind feedback. I had a wonderful weekend travelling up to Sydney for Parsifal. The standard of the whole event was superb and there was such a buzz in the audience. I find it extraordinary that The Met Opera has not engaged Mr Kaufmann for the 17-18 season. Hopefully you have many more world class singers on their way to New York to sing in the upcoming season. 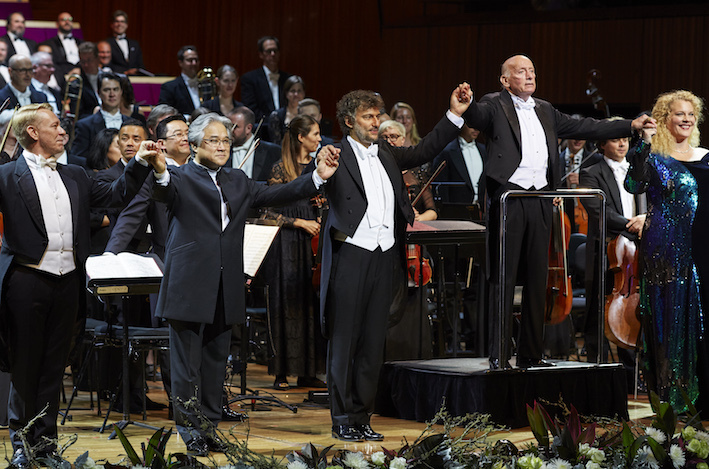 If ever you have a chance to visit Australia, be sure to take the chance to see Opera Australia in action at the Sydney Opera House. The venue is as spectacular as the operas on its stages!